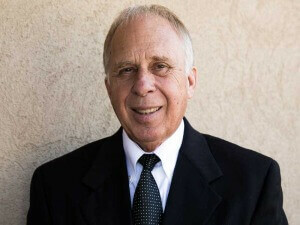 Bishop Hammond is a life long resident of Oconee County and the founding Pastor of New Life Apostolic Church in 1972. 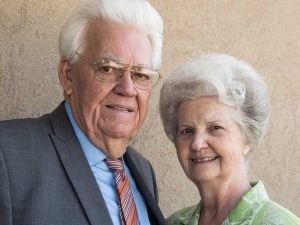 He and his wife have served and led New Life for over 40 years. Beginning with 13 original members they have been instrumental in seeing New Life become the thriving spirit filled church it is today. Andy is a life long resident of Oconee County and a life long member of New Life Apostolic Church. He Graduated from Oconee County in 1992 and the University of Georgia in 2007 with a Bachelors degree in Business Administration. 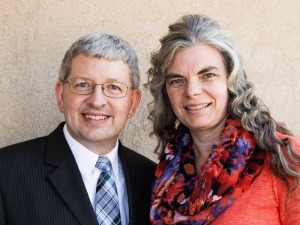 Steve & Beth Russell count it a great honor to serve in the Kingdom of God and in the Outreach Department of NLAC. They enjoy sharing the Word of God in personal Bible studies and love to see people receive the revelation of Jesus Name Baptism and the gift of the Holy Ghost. They have a heart for people and want to lend a helping hand to those less fortunate. Steve is a Georgia boy through and through! 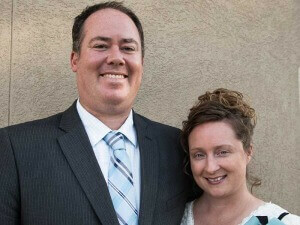 He became a member of NLAC in 1987 and was privileged to serve as the Youth Pastor for a number of years. Beth moved to Georgia in 1995 and they were married in 1998. 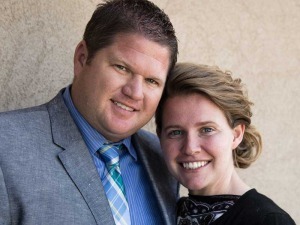 She joined Steve in ministry here and they continue to serve in several areas. They are both a member of the NLAC Sanctuary Choir. Beth also serves as the Women’s Esprit Director for NLAC. Richard moved to Oconee County in 1975 from Gainesville, Georgia. He has ben a member of New Life Apostolic Church since 1983. He attended the University of Georgia from 1979 to 1982 studying applied sciences and business administration. Richard retired from the USDA as Administrative Officer of the South Eastern Office in 2004. He has served as our Church Administrator since his retirement. Keith Wall is the Associate Music Minister at New Life, having recently moved from Maryville, TN. He was very involved at FAC Maryville, from choir member to praise singer to keyboardist to music transcriptionist. He has a Bachelor of Arts degree in Music from Maryville College, and is passionate about all things music. 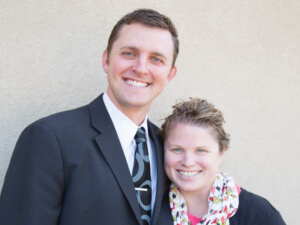 He will be assisting Pastor Tim and Dorcas Hammond, leading worship, directing, and teaching music lessons. His heartbeat is to do whatever it takes to see growth and development in the music department, and the church as a whole. Samuel lives in Watkinsville, Ga and is a class of 2012 graduate of Oconee County High School and recent graduate from the University of Georgia. 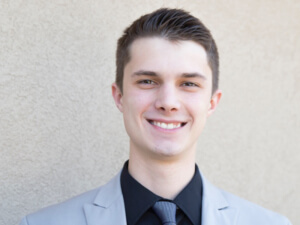 Having grown up in the Dash youth group, Samuel is passionate about working with middle and high school students. 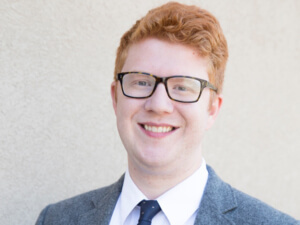 In addition to youth ministry, Samuel also serves as a member of the New Life music team and holds a local ministry license with the Assemblies of the Lord Jesus Christ (ALJC). In his spare time, he enjoys spending time with friends and family and moonlighting as a masked vigilante. Derrick and Jennifer have been working with children and youth for over ten years. They have a zeal for youth ministry. Their goal is to help students pursue their calling and develop a deeper relationship with God. Derrick and Jennifer have two precious boys, Madox and Sawyer. They enjoy spending time together as a family and also working together to further the kingdom of God.